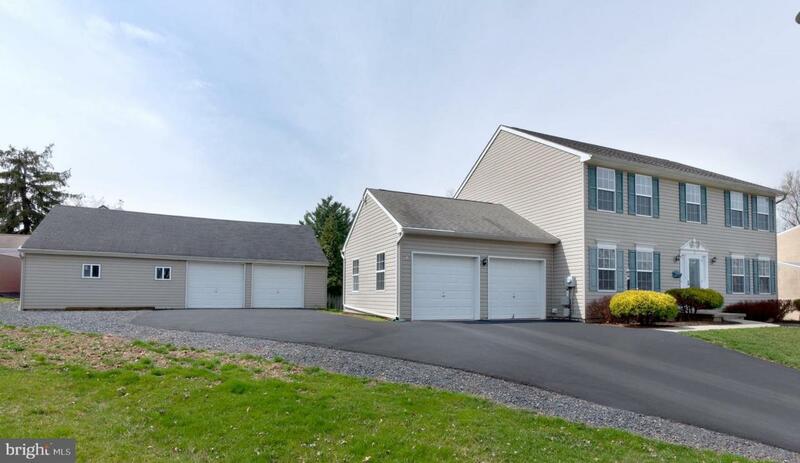 Welcome to this meticulously maintained 4 bdrm, 2.5 bath colonial with 2-car attached garage with and an additional 40 x 20 detached car garage located on a quiet cul-de-sac in Telford Boro. This beautiful home has a formal living room and dining room, a spacious eat-in kitchen which flows into a large family room. The kitchen with ample cabinets, has sliding doors that leads to the maintenance free deck with a motorized awning. The perfect spot to sip your morning coffee or unwind after a long day, or if you prefer, head over to your oversized detached garage/worshop to tinker with your toys. The detached garage has electric and A/C with plenty of overhead storage as well. 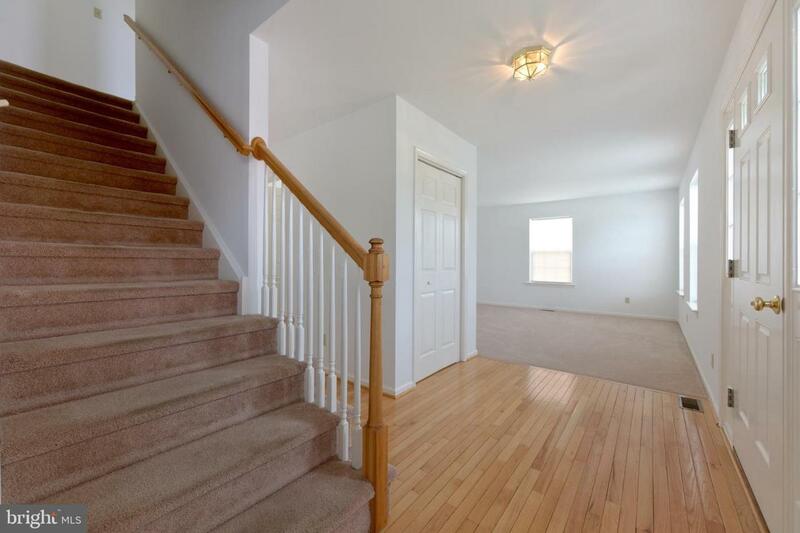 Back inside the upper level features a master bedroom with walk-in closet and master bath, also on upper level is 3 other generously sized bedrooms, and hall bath. The basement has been partially finished with a room for entertaining, a workshop area and laundry area. The possibilities are endless . . . plenty of living space, plenty of storage space, and plenty of space for all your cars. Come see this unique home. It won't be around for long! 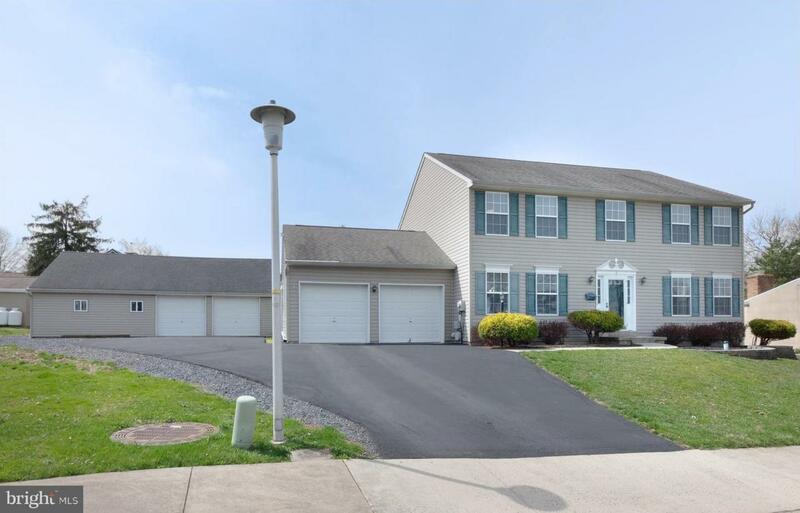 Listing courtesy of Bhhs Fox & Roach-Allentown.